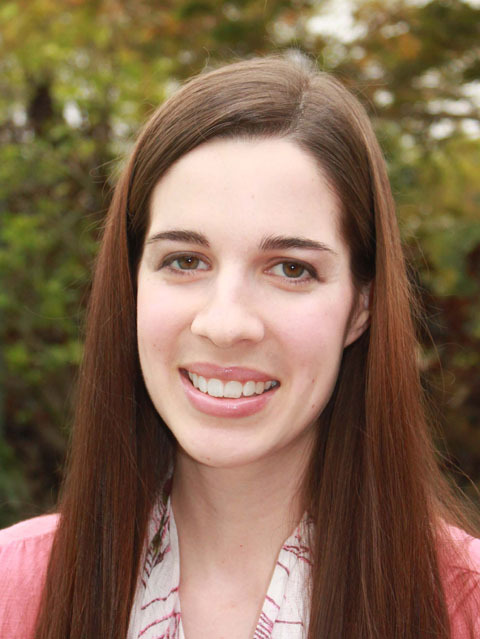 Guardian trainee Violet Fairdale is just weeks away from one of the most important occasions of her life: graduation. After messing up big time by bringing a human into the fae realm, Vi needs to step up her game and forget about Nate if she hopes to graduate as the top guardian of her year. Everything would be fine if she wasn’t forced to partner with Ryn, her ex-friend, ex-enemy, current ‘sort of friend’. They might be trying to patch up their relationship, but does she really want to spend a week undercover with him for their final assignment? I liked TFP better than TFG and I'm pretty sure it had a lot to do with Ryn. I love Ryn! I did in the first book and to be honest, I was never a fan of Nate so I was happy to replace him with Ryn. When Violet and Ryn got paired together for their final assignment, I knew we were in for it. The assignment itself was kind of boring, but boy, did the sparks between the partners fly! Old (and new) feelings are exposed, past grievances are hashed out and the result is magical! Loved it! When they end up at the court of the Seelie Queen, things only escalate from there. Good stuff, good stuff. Violet is the same ol', same ol'. She wants to be the best and the thought of not being so makes her want to shrivel up and die. She's so dramatic but you have to love her for it. More secrets about her parents are revealed and oh boy, one of them is LEGIT! You'll be like, whaaaa??? It's pretty awesome. Ryn is a changed man (for the better) and like I said, I just adored him. He really just had so much resentment toward Vi built up inside of him, and once he was able to let that go, he became amazing. I didn't mention this in my first review, but Filigree is the most adorable pet I've ever read about in any book. Seriously. Cuteness=A+. So I knew who the Faerie Prince was after book one. I'm not sure if we were supposed to know that, but it was obvious. Halfway through the book, the correlation about how this came to be is made. Well, it's hinted at and I figured it out right away. That didn't lessen my enjoyment of the book however. Sometimes I like figuring stuff out and having it confirmed later. Solving plot twists gets me more invested in the story and this plot twist was really great! So I only enjoyed it more. 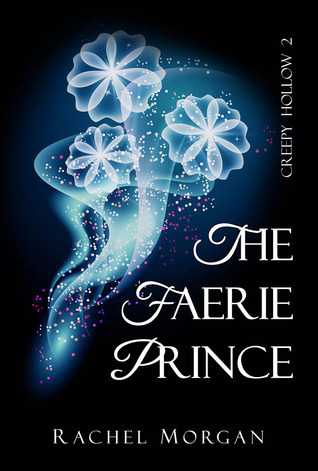 Though the budding romance between Violet and Ryn was the focus of this book, all the fun and magic was still there. The true underlying scheme behind all that is going on is finally revealed but not until the end. The ending. WOW. Talk about going out with a bang! Usually Violet's headstrong attitude works in her favor, but not this time. She makes a BAD decision that backfires in ways no one was ready for. It was horrible, but it leaves you super anxious for the next book! Overall, great sequel to a series that I only expect to get better from here! 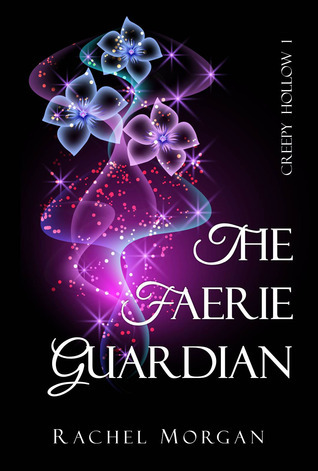 See my review of The Faerie Guardian! I haven't read the first book but this does sound like a fun book and series. I will have to check it out more.